Please, can you have a look at our wishlist? This year again, we tried very hard to be good. Our Infrastructure Team has been exceptionally busy, providing vital expert advice to the council. After five years of observation, our wishlist is made up of very carefully considered items. These items, taken all together, will make our city better, happier and reduce inequalities. It’s really not so much for the few of us who already cycle in Newcastle – as we are often cycling despite the lack of sensible cycleways out there – but for everyone who wishes to cycle. Because it’s an affordable and healthy thing, connecting people and cycling citizens mean clean air and less noise – we wish for a better fairer transport system for our city. We really wish we had more cycleways in Newcastle. Really, all we want our council to do is to rightly prioritise people over cars – prioritise walking, cycling and public transport over driving and parking. This is already reality elsewhere. They have all these things in cities and towns in the Netherlands not far away from Newcastle, just an overnight ferry-ride away. 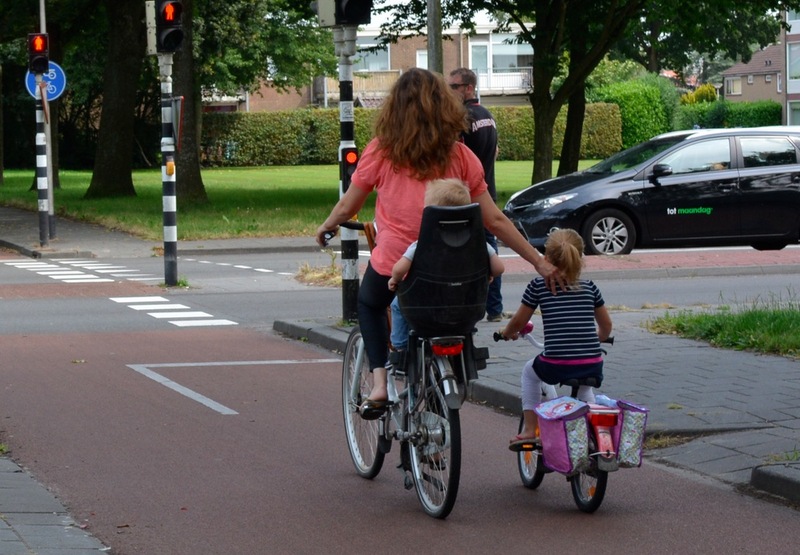 It would be great if we, of all ages and abilities, with friends and families, mums and dads, fast or slow had one high-quality cycle network we can all use, because it is well-designed and it sensibly and safely goes from where we live to where we play, work and shop. Dear Santa, can you please bring this to our Newcastle? Please. We have written to the council chief and pleaded the better-city case again and again this year, but she does not want to hear us directly. Second letter What is the price we pay for our transport system?